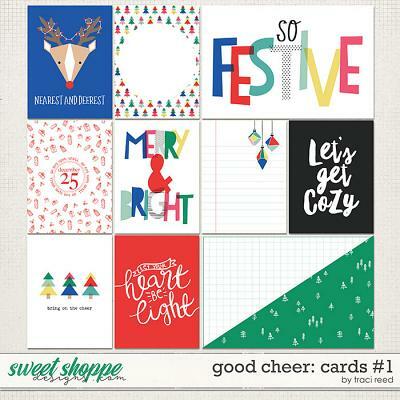 CLICK HERE to save even more $$$ when you buy the MEGA bundle! 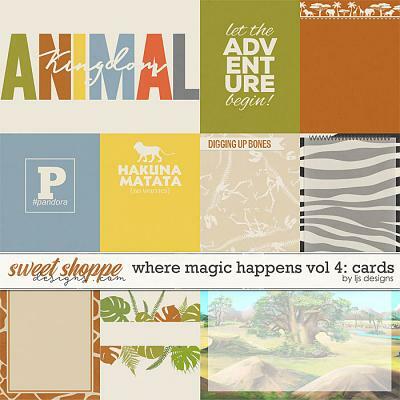 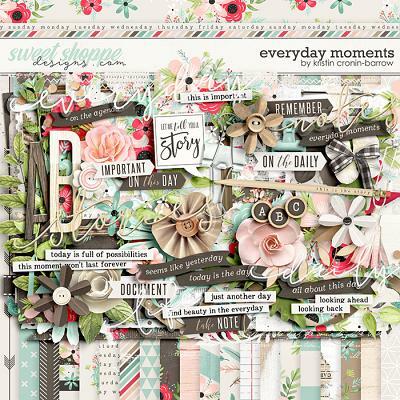 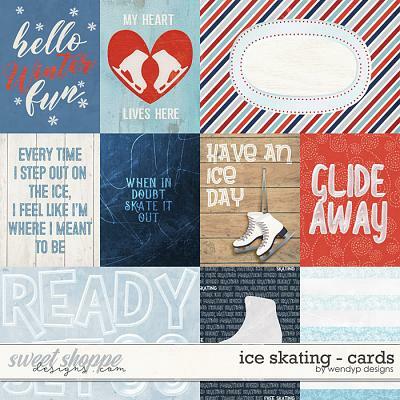 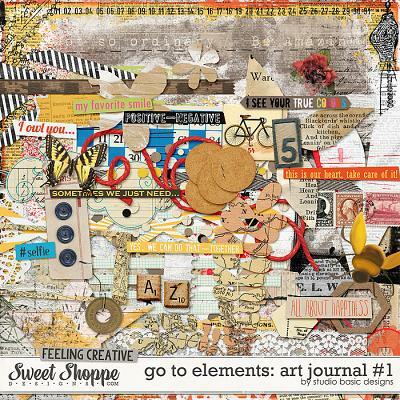 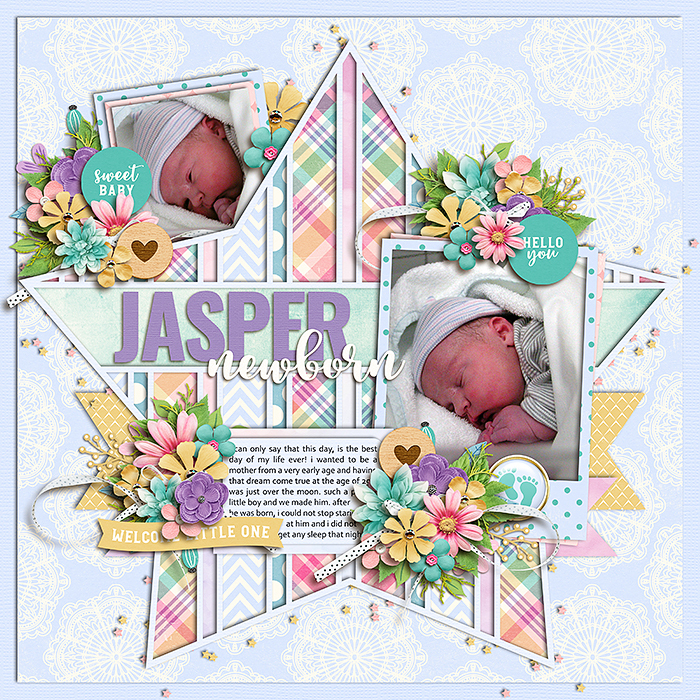 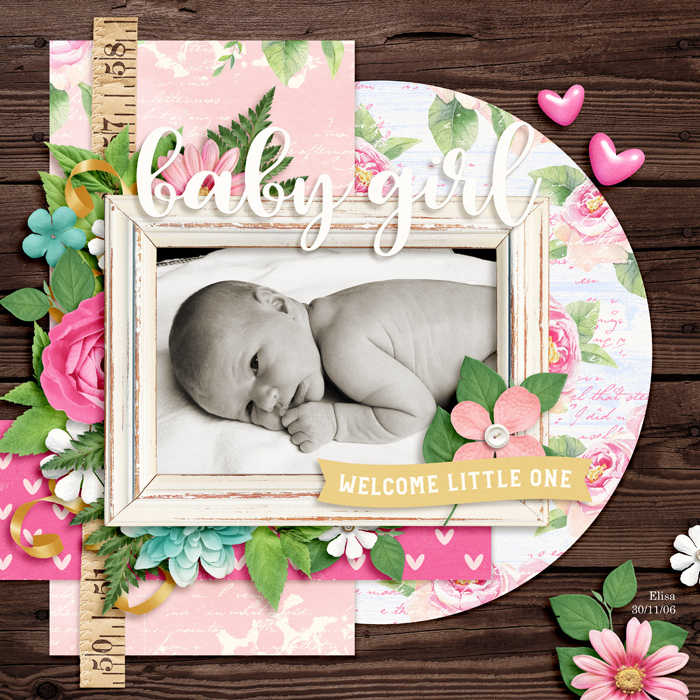 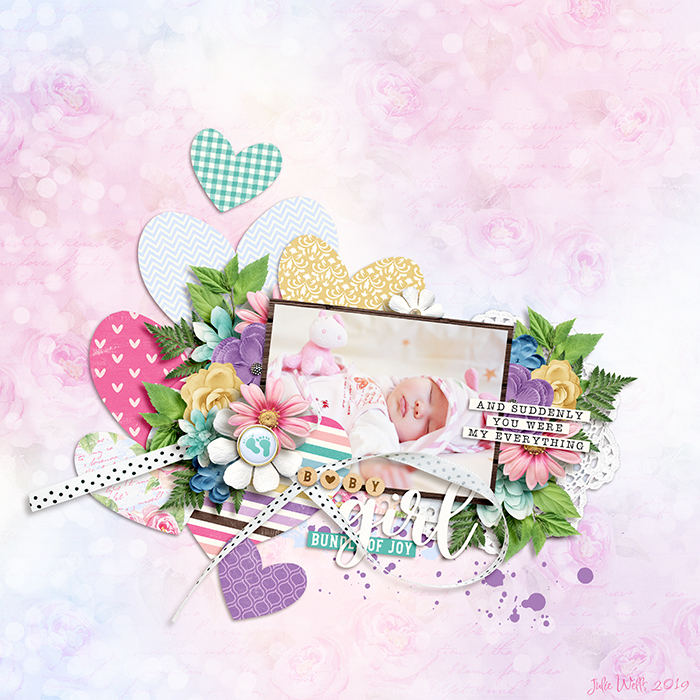 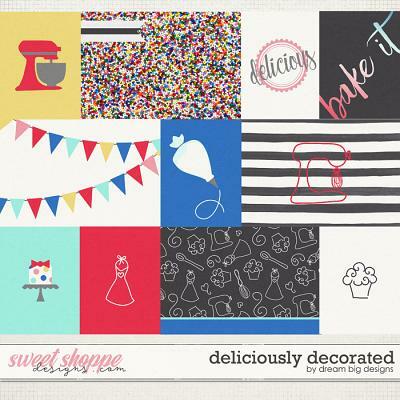 Document your baby story with this beautiful collection by Digital Scrapbook Ingredients! 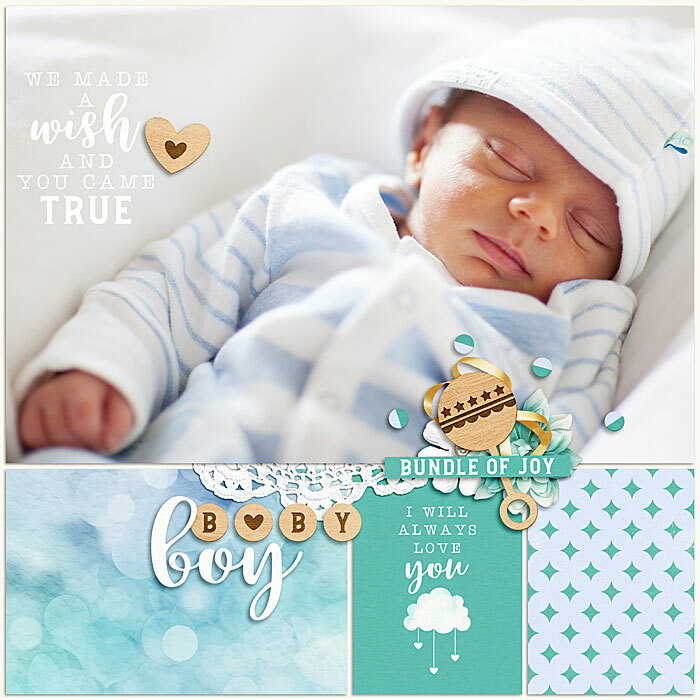 A Baby Story: Joy is all about your new bundle of joy and those precious moments when you can finally hold your baby in your arms!